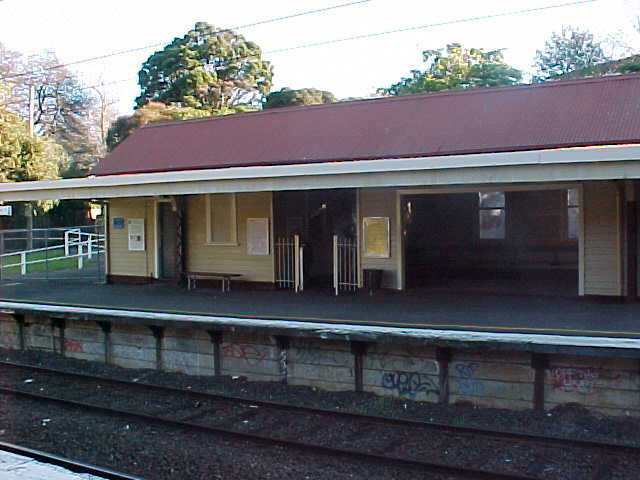 Willison is one of the least used stations on the suburban rail network, being located only a very short distance on the Down side of Riversdale. Originally called Golf Links Station, it served an adjacent golf course that was later turned into a housing estate and a Council depot. At one state a siding ran into the depot. 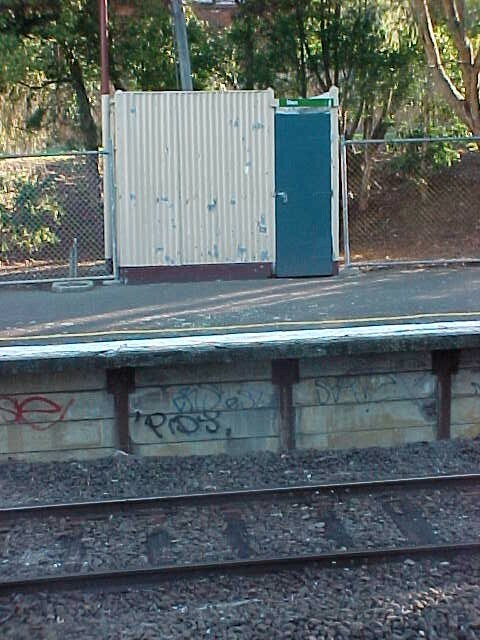 Golfers apparently objected to the longer walk from Riversdale and hence the need for the station at Willison. 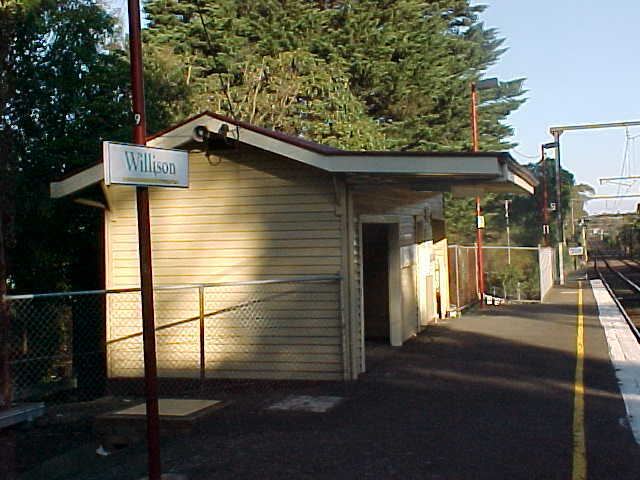 Today Willison is unstaffed with wooden station buildings on each platform.